You gotta love the great British weather. Flip flops one day, Wellington boots the next. I am showing my toes today, but not sure how long for – it’s a bit chilly. A day may start of sunny and end in rain, or vice versa. The key to appropriate clothing in Britain is to act like a good boy/girl scout – and ‘be prepared’. With this in mind, and with the late Spring bank holiday fast approaching, I thought it was time for a BBQ recipe with a twist. A little contingency thrown in. Unsure where this is going? Keep reading. Here’s a recipe that whatever the weather, and regardless how it changes during the day, is guaranteed to get you a scout badge for ingenuity. Preheat your standard slow cooker if required (refer to manufacturers guidelines). 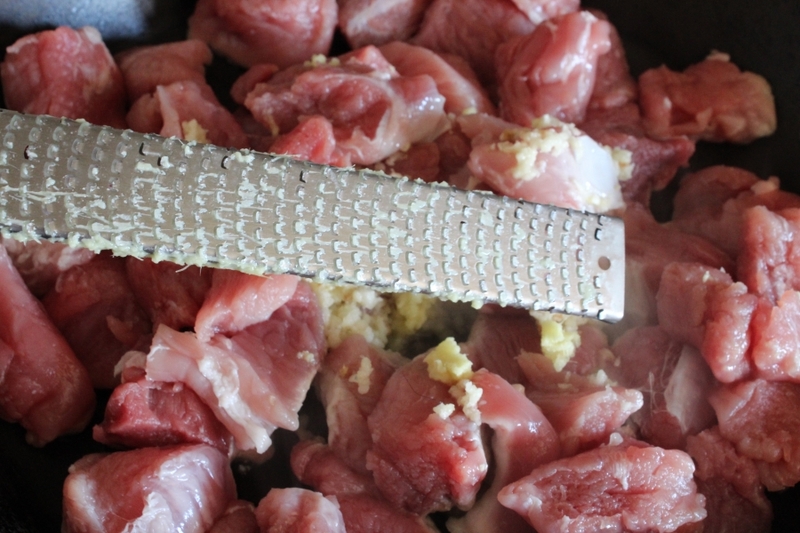 In a pan lightly brown the cubed pork with the crushed garlic, grated ginger and onion. Once lightly browned add the tomato puree, mix thoroughly and keep on a low heat. 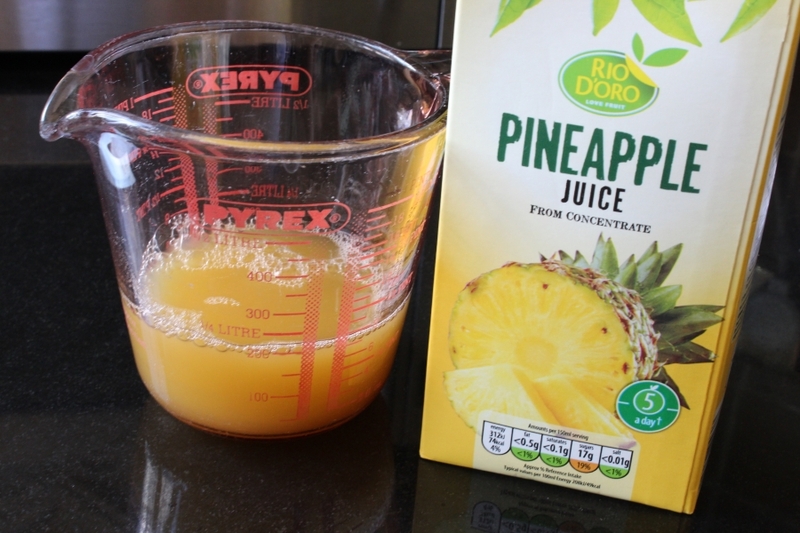 Leaving the pan on low heat, in a jug add the pineapple juice, wine, soy, sugar and rice wine vinegar. 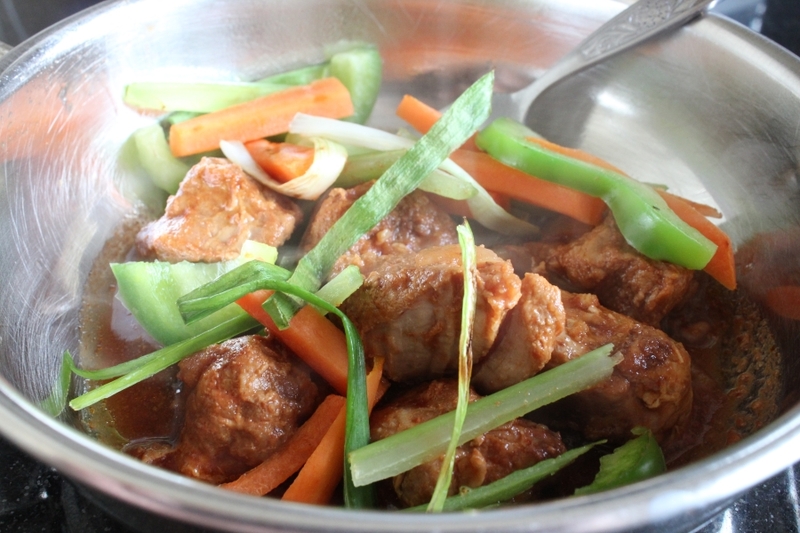 Heat in a microwave or in a small pan until almost boiling. 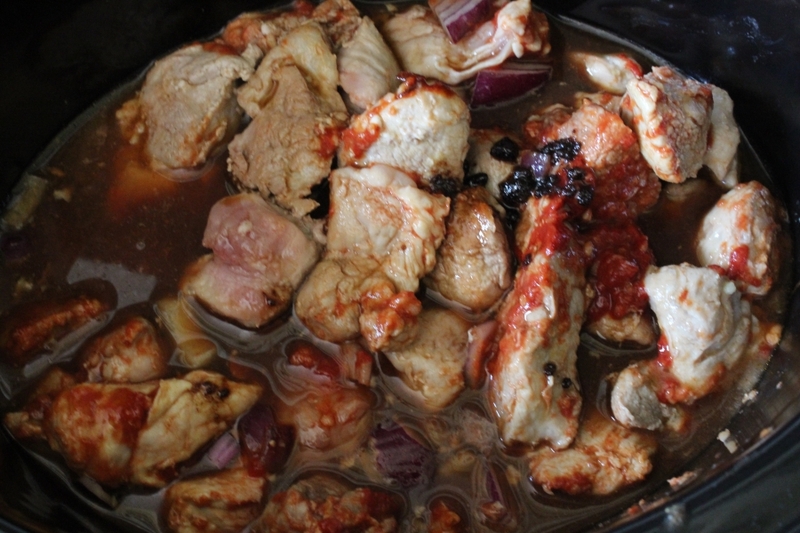 Place the meat and the liquid in the slow cooker. 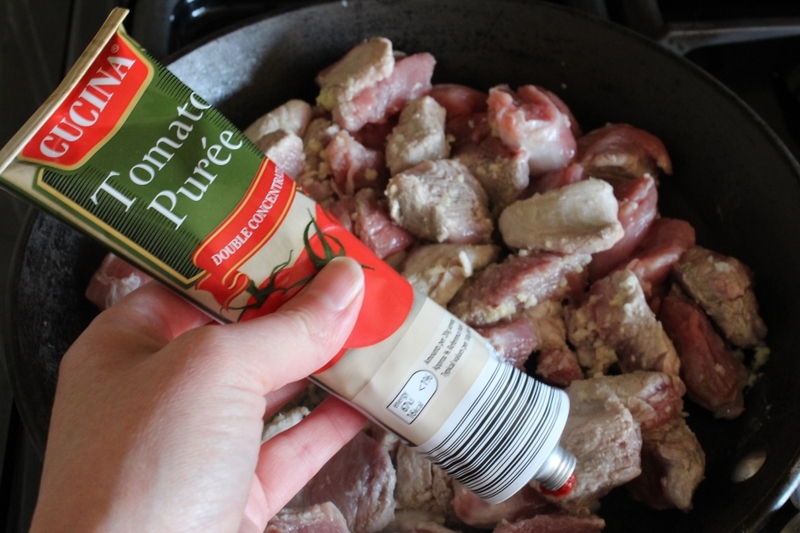 All the pork should be covered by liquid. 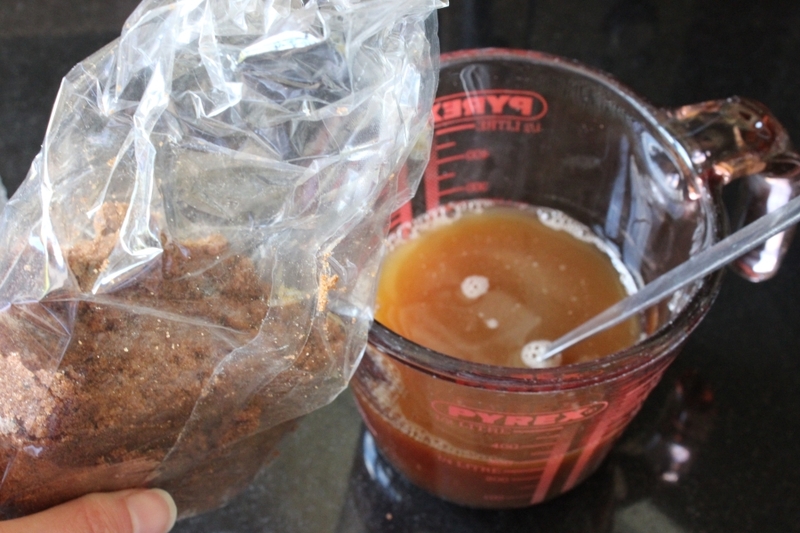 If it isn’t then add a little more juice or water until just covered. Cook for 4 hours on high, or 8 on low depending on what time you plan to eat. 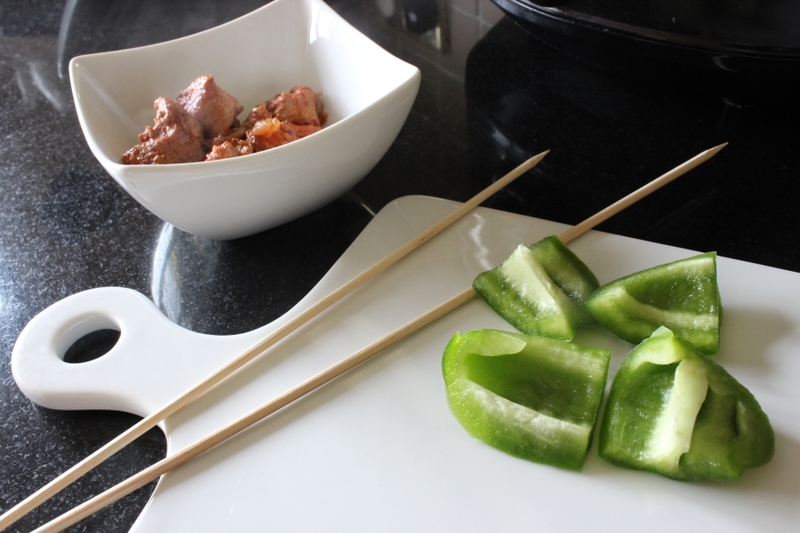 Now… if the weather is good, and a BBQ is still planned then chop the peppers and grab some wooden kebab sticks. 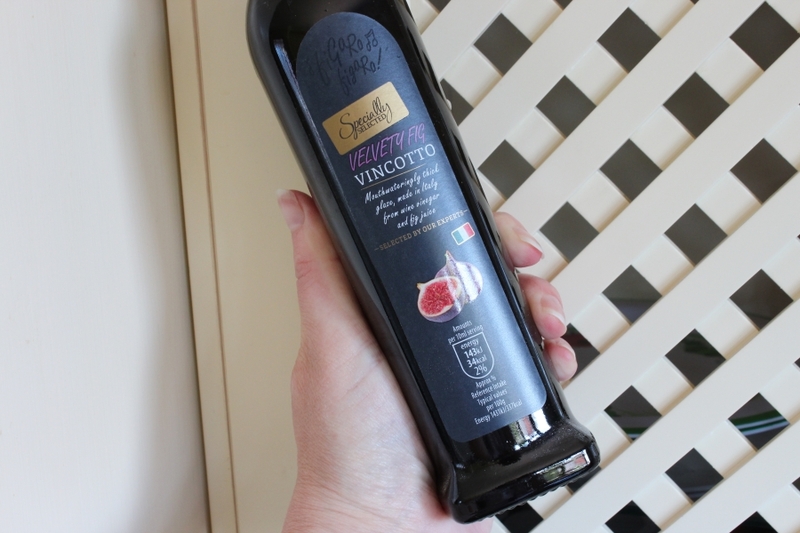 Simply skewer up as you would any kebab and finish of on your BBQ! 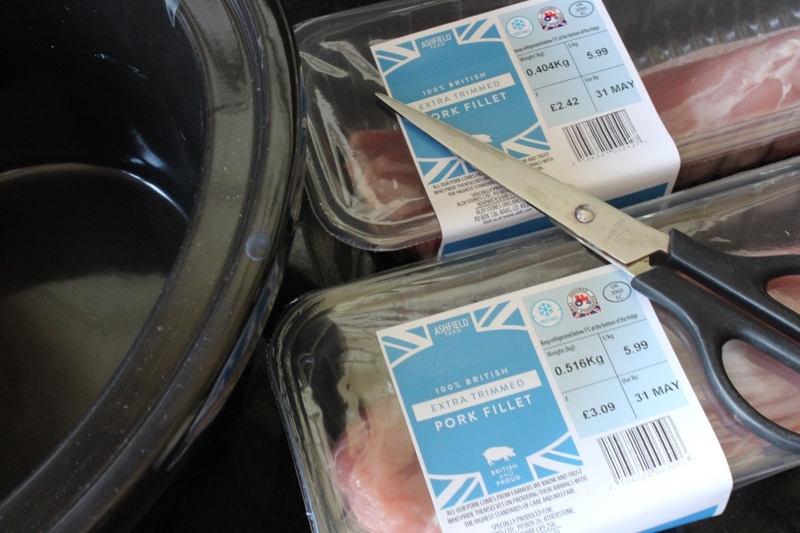 Top Tip – be careful when placing the pork on the skewer as it should be very tender – but it will firm up as it is sealed on the BBQ. To serve finely sliced the celery, carrots and spring onions. Why would you do it this way? 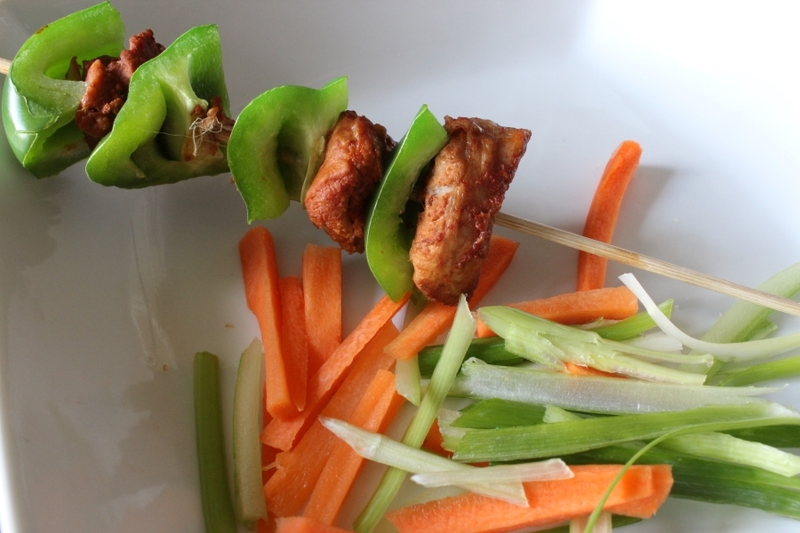 This recipe was inspired by, and sponsored by, Aldi UK as part of their #AldiSocialBBQ! which will be over on Twitter Monday 30th May at 6pm. Maybe see you there?